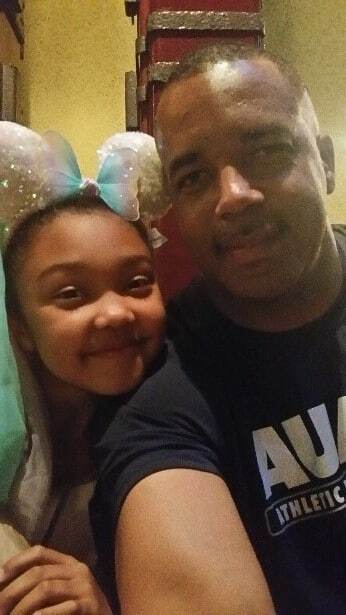 National Law Enforcement Appreciation Day – Chief Master Sergeant Timothy C White, Jr.
Tim White says MAKING A DIFFERENCE is what it’s all about. He has dedicated his entire adult life to making a difference. 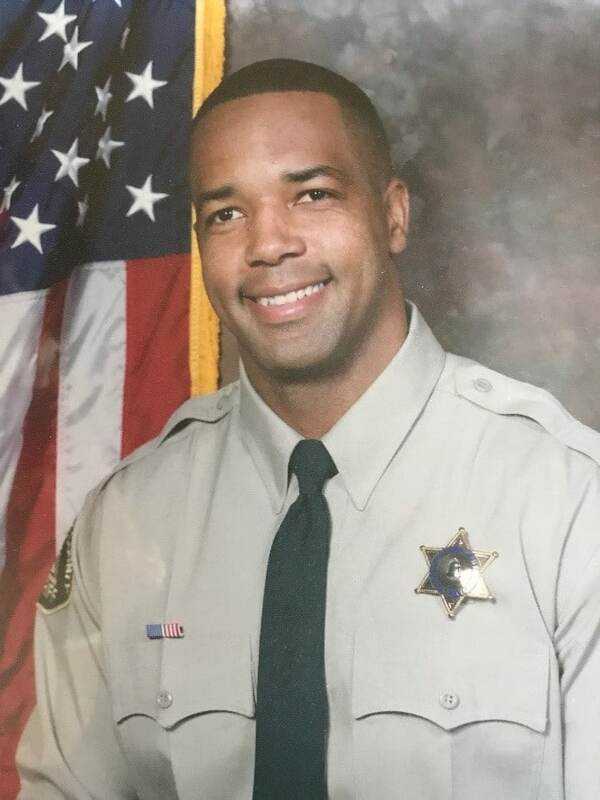 Not only is he currently serving in the United States Air Force Reserve, but he is also serving as a Deputy Sheriff in the Coachella Valley of Riverside County, California. Double Duty! In addition to these two important roles, he is also a husband, a father of three, a son, and a friend to many. This man wears several hats, and manages to balance them all! “I wanted to belong to something bigger than myself. 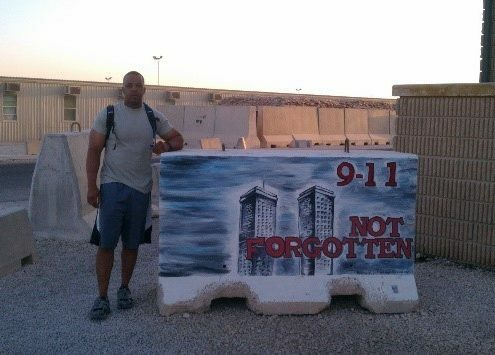 I wanted to make a difference!” is what Tim said when asked why he joined the Air Force. After he graduated from high school, Tim enlisted in the Air Force and trained as an Aircraft Mechanic. Chief White spent three years in support of Operation Enduring Freedom and Operation Iraqi Freedom. In typical reserve fashion, Tim returned to his civilian job after his deployments. He had to adjust to law enforcement again and pick up where he left off. 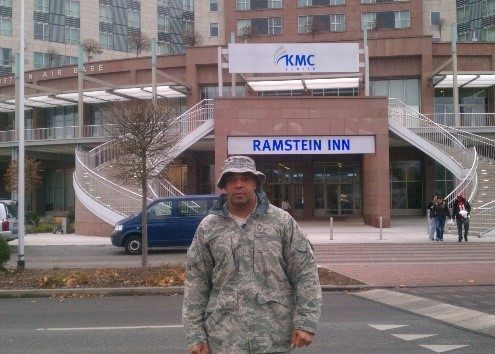 Juggling his law enforcement career, his military career, and his family life has had significant challenges. One monumental challenge is balancing two careers and two employers. “I feel very fortunate to have an employer who understands my Air Force commitment and is supportive of military demands,” he said. 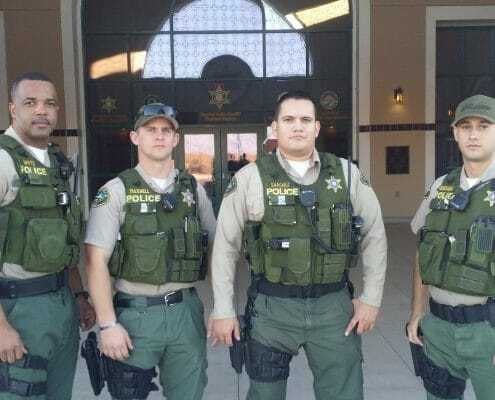 In 2012, Tim was recognized as Law Enforcement Officer of the Year then received Coachella Valley’s Violent Crime Task Force Officer of the Year in 2013. Many military awards and decorations have been awarded to Chief White, including the National Defense Service Medal, the Global War on Terrorism Service Medal, and several Commendation and Meritorious Service Medals. Chief White is grateful for the opportunity to lead, and will never forget those who helped him along the way. A few of his early mentors have passed away. Tim expressed a touch of sadness that he would not be able to thank them for believing in him. Passing that mentorship on to others is his way of paying it forward. Tim says the key to this hardship is to involve his wife, Edith, as much as he can. He will often bring her along on a business trip to include her in his work life. She is in charge of all the family logistics. 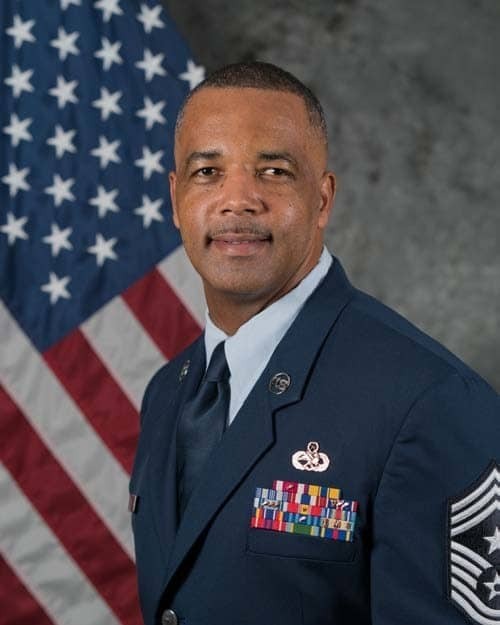 Chief White plans to retire from the Air Force Reserve in roughly five more years. He said that would allow him to focus more on family and secondly, focus on his law enforcement career. “I will have better balance in my life.” Tim will have more time for fishing trips, football games, and hopes not to miss any more birthdays or anniversaries.